ABC announced on Friday, March 21, that this summer will premiere a Bachelor spinoff titled “Bachelor in Paradise” that will be very Bachelor Pad-esque except set in a tropical location. Apparently the location is what’s going to make the ratings better than Bachelor Pad? Not sure I understand the logic there, but the network does promise new twists and “the most unlikely relationships in Bachelor history.” The show will premiere this summer after The Bachelorette season is through and will run for six episodes. Who would you like to see back as the cast of Bachelor in Paradise? 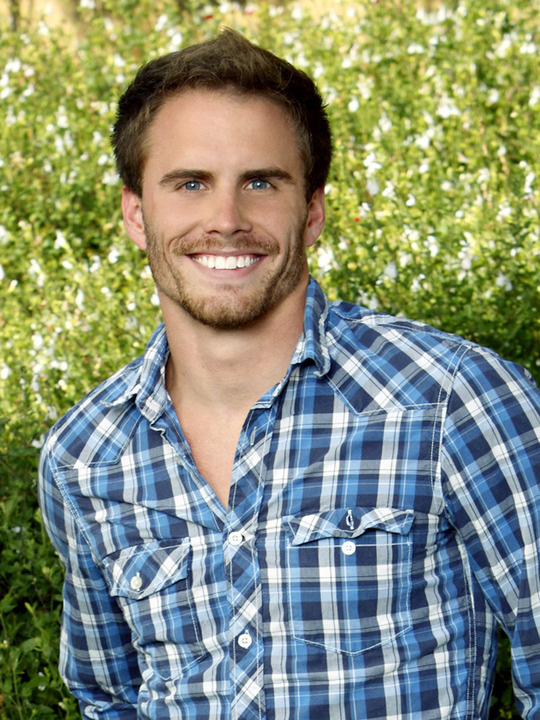 I personally would love Arie, Jaclyn Swartz, Michael Stagliano, Courtney from Ben’s season would be a good villain (plus Arie’s ex which could lead to more drama), and Kelly from Juan Pablo’s season. 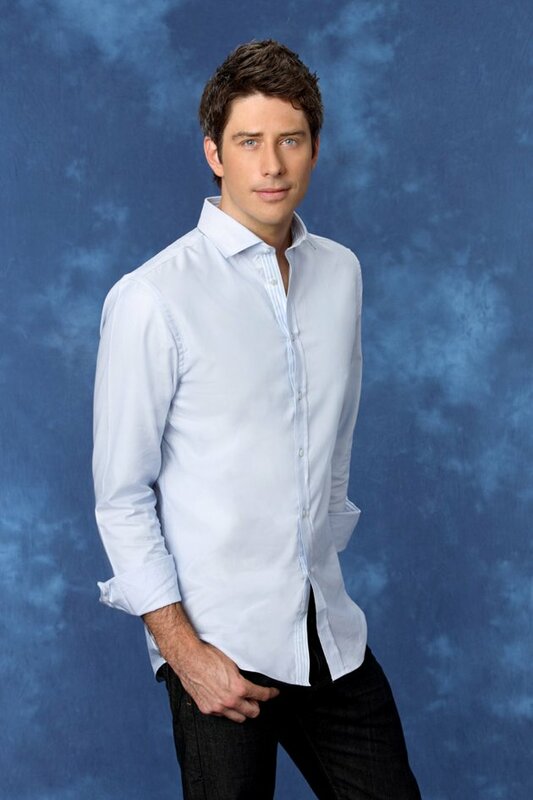 Posted by amandatalkstv on March 22, 2014 in Bachelor / Bachelorette, Bachelor in Paradise and tagged Arie, Bachelor, Bachelor in Paradise, Bachelor Pad, Courtney Robertson, Jaclyn Swartz, Kelly, Michael Stagliano.